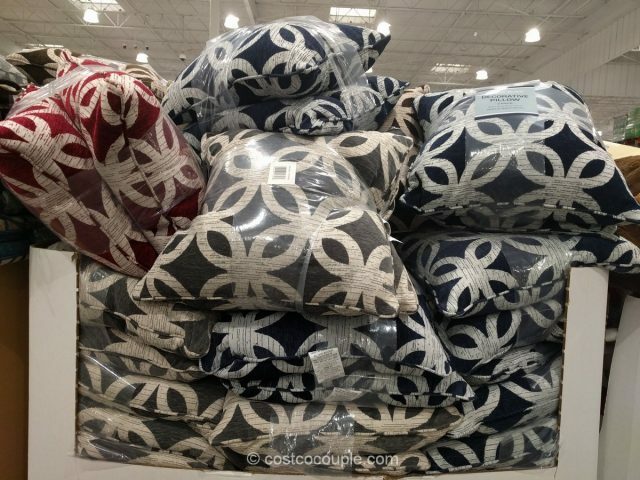 Get new pillows to go with your new couch. 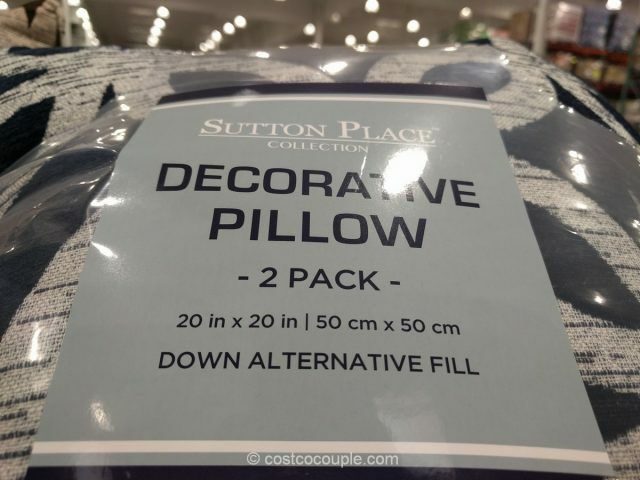 The Sutton Place Decorative Pillows have a down alternative fill and are currently available in the store. 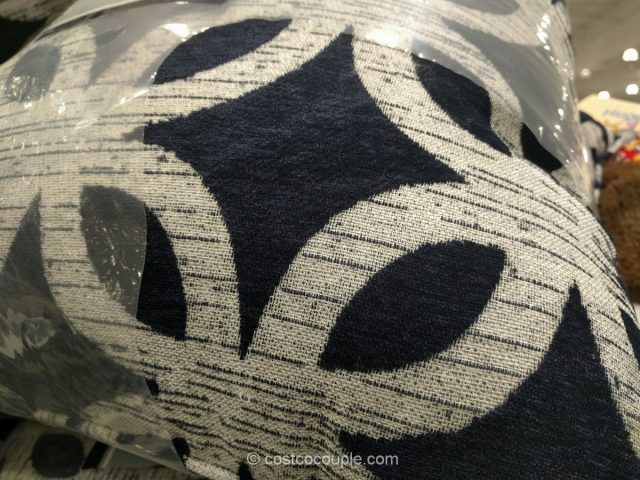 The pillows have a simple design and three colors were spotted: Navy, red, and brown. 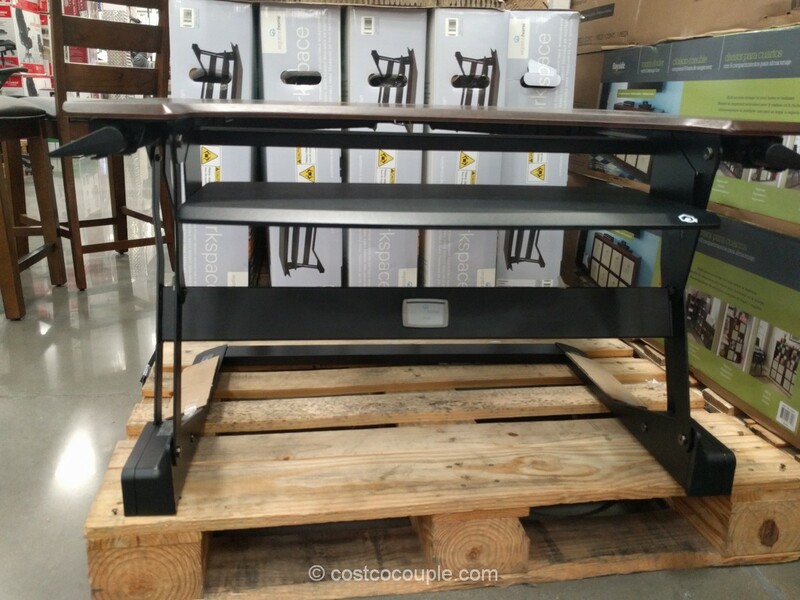 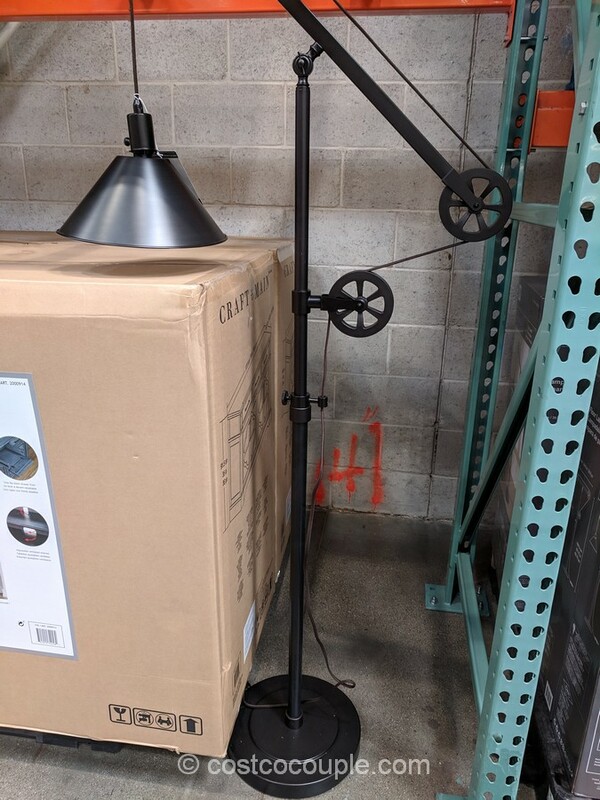 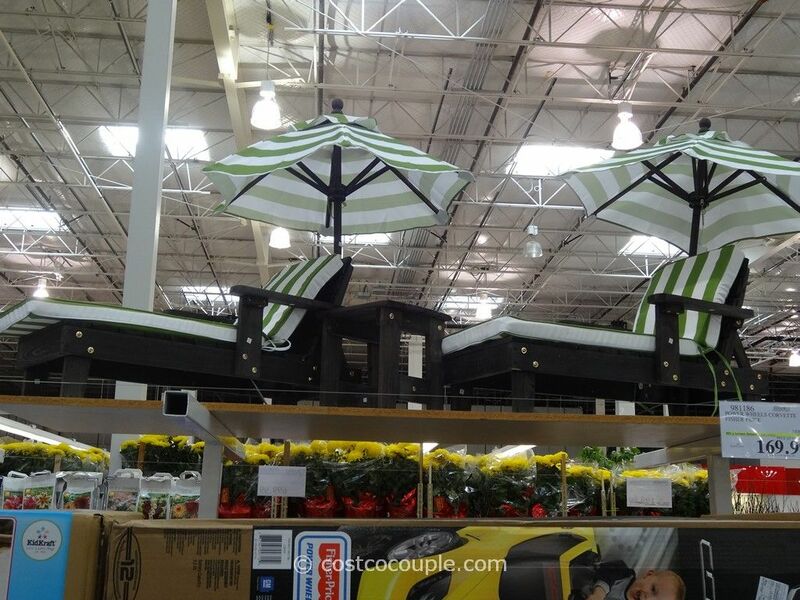 They measure 20″ x 20″ and are offered in a 2-pack. 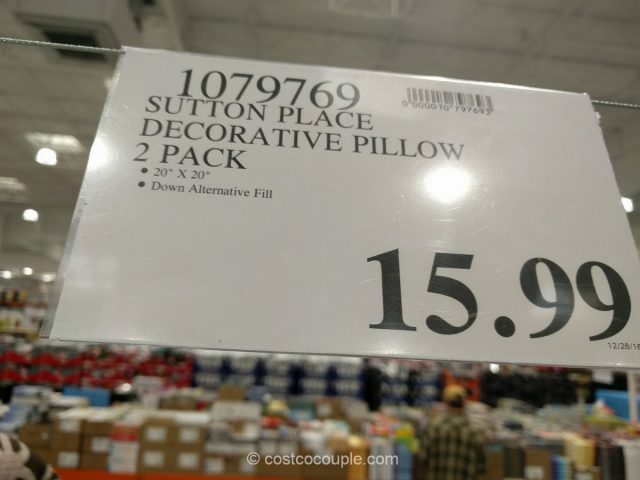 The Sutton Place Decorative Pillows are priced at $15.99 for the 2-pack.